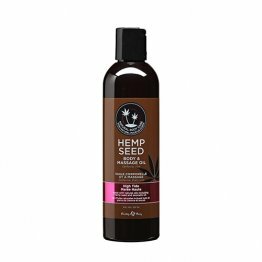 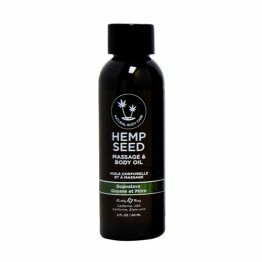 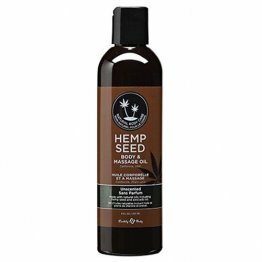 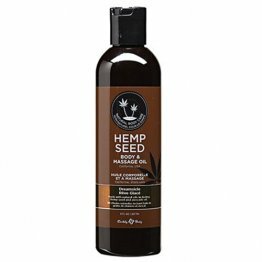 Massage Oil High Tide 8oz. 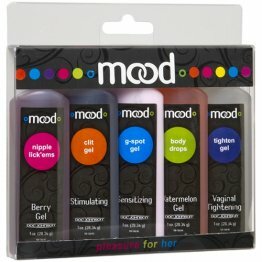 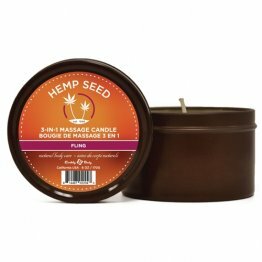 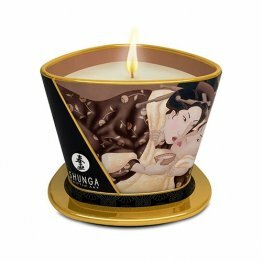 Massage Candle Intoxicating Chocolate 170ml/5.7oz. 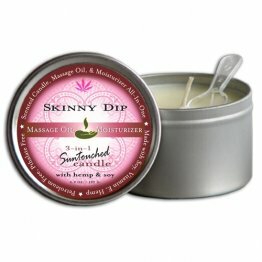 Massage Candle Exotic Green Tea 170ml/5.7oz.